A quick check of the weather before I sat down to write this post informed me that another snowstorm was on the way. 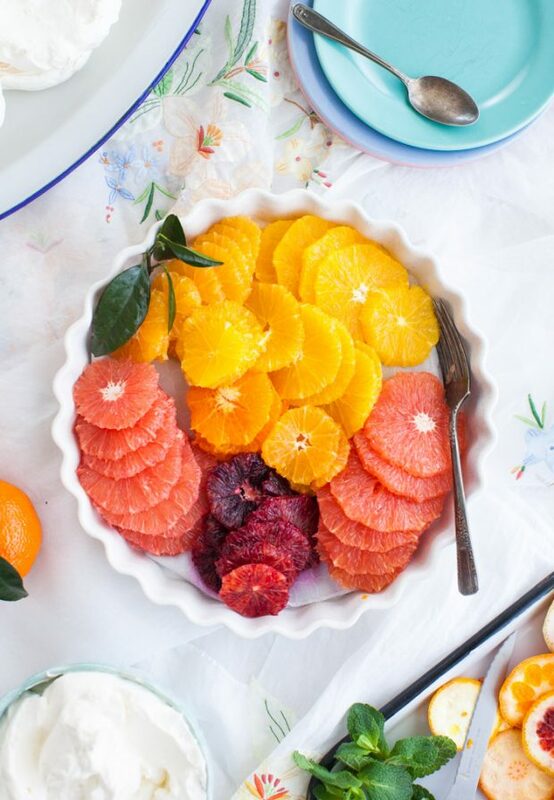 We may be all dreaming of spring, with its rhubarb galettes and strawberry pie, but the reality is that we’ll be embracing citrus fruits for a while still here in Montreal. That’s fine with me, because a friend’s new book, Simply Citrus, is inspiring me to stock up on grapefruit and tangerines, limes and lemons. Around here, blustery winds and fresh snowdrifts are totally normal for March, and today’s mini pavlovas match the elements. Crisp white meringues are reminiscent of the frosty snowbanks that blanket our homestead from end to end, while soft peaks of whipped cream cover them like the freshly fallen snow. I think winter desserts are every bit as elegant as summer, and pavlovas are at the absolute top of the list. 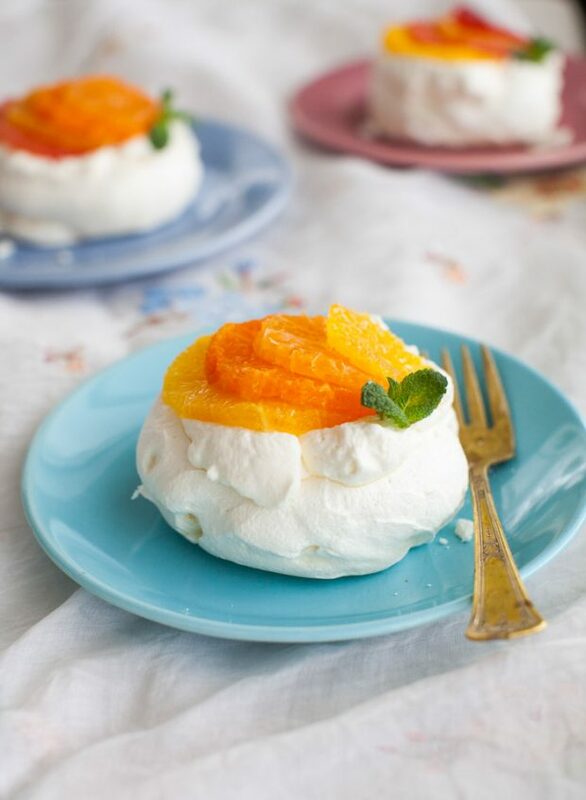 Read on for the mini citrus pavlova recipe, plus a giveaway of Simply Citrus. Meringues have long been a favourite dessert base of mine: crumbled into bowls of Eton Mess, styled in chocolate pavlovas, and on top of elaborate ice cream cakes. My children love crisp meringues as much as I do, so I am forever hoarding egg whites and sculpting them into shapes. 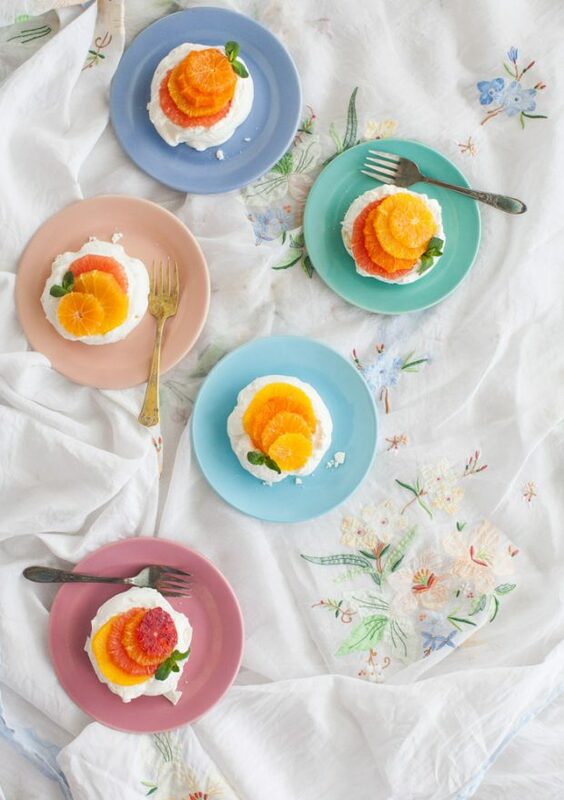 Mini citrus pavlovas are an elegant, yet simple dessert that will woo you with a killer combination of tart and sweet, creamy and crunchy. 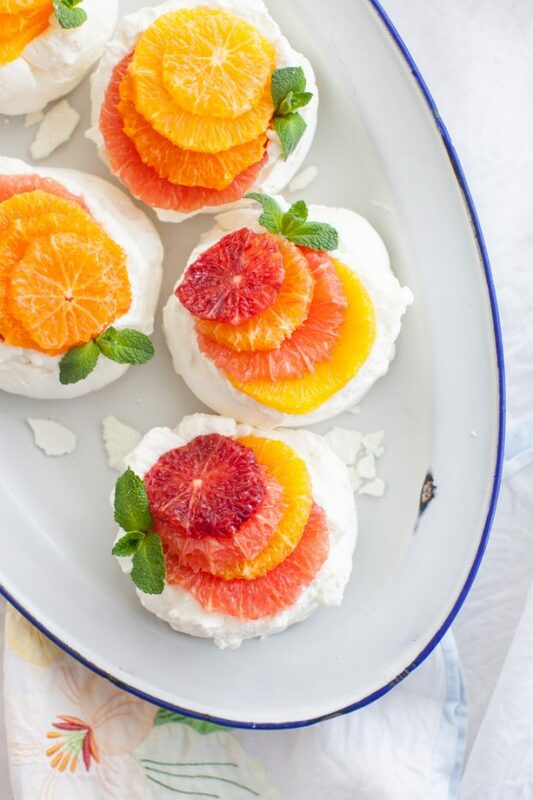 They are inspired by a recipe for ‘Grapefruit and Pomegranate Pavlova’ in the brand new cookbook, Simply Citrus, written by my dear friend Marie of Food Nouveau. 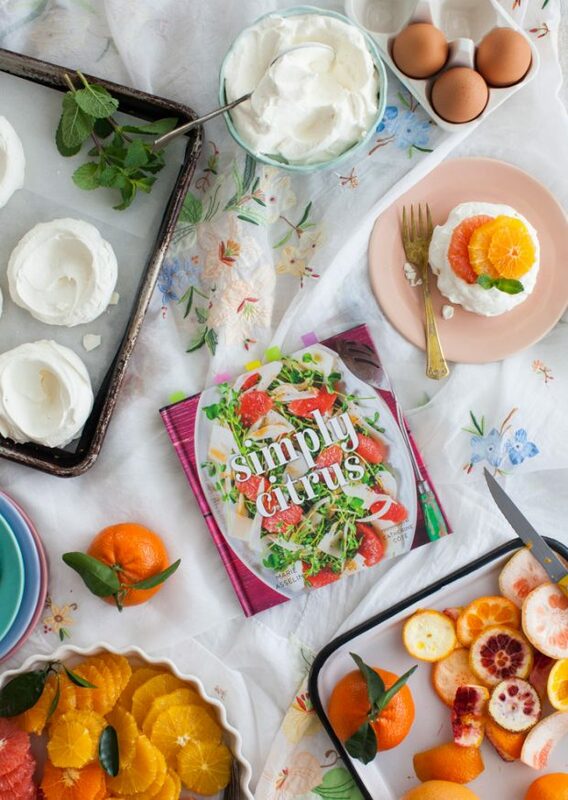 Marie’s beautiful cookbook is a fresh take on all things citrus. 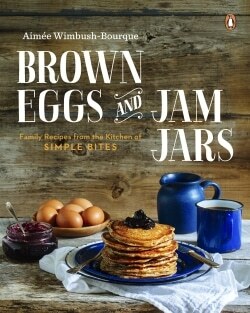 It features both savoury and sweet original recipes, the likes of which are approachable and simple, but not boring. I know I can get stuck in a rut with oranges, clementines and the like, often doing the same old thing, like a salad, but this book offers 60 new ideas. 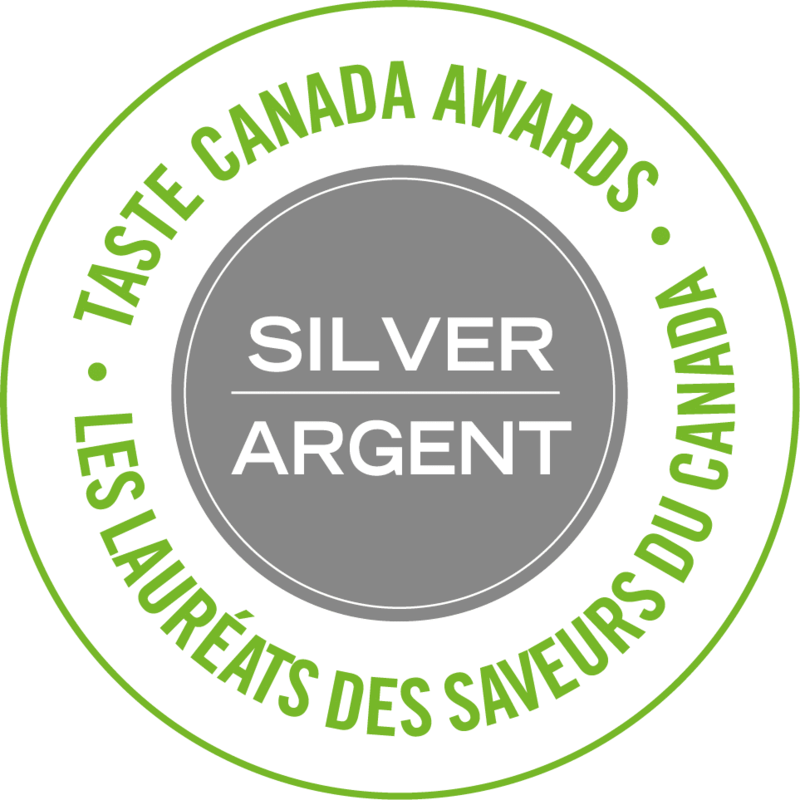 It’s sugaring off season here in Quebec, and believe it or not, citrus and maple make a fine pairing. The kids and I have bookmarked the Squash and Clementine Mini Cupcakes with Maple Buttercream to make for a treat soon and I’ll be scaling up Marie’s Maple Paloma Cocktail into a pitcher for my next party. The tangy grapefruit juice is mellowed out with the earthy maple syrup, and tequila gives it all a proper punch. Delicious! 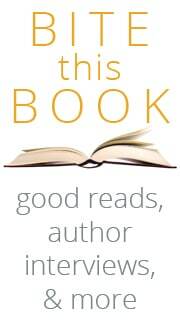 Find Simply Citrus on Amazon and Indigo, or read to the bottom of the post for a chance to win a copy of your own. 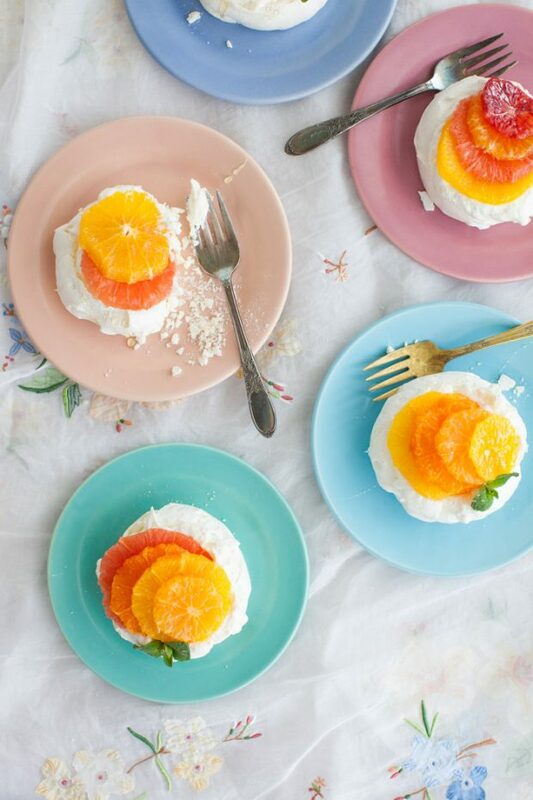 If you’re snowed in like we are, or just looking for a little pop of colour in a grey March day, these citrus pavlovas bring a ray of sunshine to the table. When whipped egg whites are the base of a recipe you want to get as much lift and air as possible. To ensure maximum volume, use room temperature egg whites and take care that there are no yolks or grease remnants on any of the utensils or the bowl, as this can weigh the egg whites down. A perfect pavlova is crisp on the outside with a slightly soft, marshmallowy interior. A pavlova should not be crisp and dried all the way through, like a meringue, although that is just as delicious, so don’t sweat it if your mini pavlovas have more crisp than chew. Ideally, the pavlova remains pure white, however, all ovens vary and you may find it takes on a little colour. Again, don’t worry, it will taste just as delicious. I’ve been know to serve up a golden pavlova and declare it ‘brown sugar’ flavour. Works like a charm! Store the baked and cooled pavlovas at room temperature in an airtight container for several days (up to 4-5 days, but it depends on the humidity). It’s important to keep them away from humidity as this will make them go soft and they will spoil faster – this is why they are an ideal winter dessert. Lastly, it is best to garnish a mini pavlova with cream and fruit just before serving for best presentation and texture. 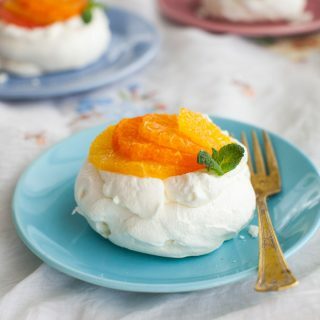 I don’t need to tell you that these Mini Citrus Pavlovas would be adorable for a light dessert following Easter dinner. I’d even go as far as to say they would be lovely on a brunch menu, too. They are not too sweet, and feature citrus, which feels decidedly brunchy, wouldn’t you agree? 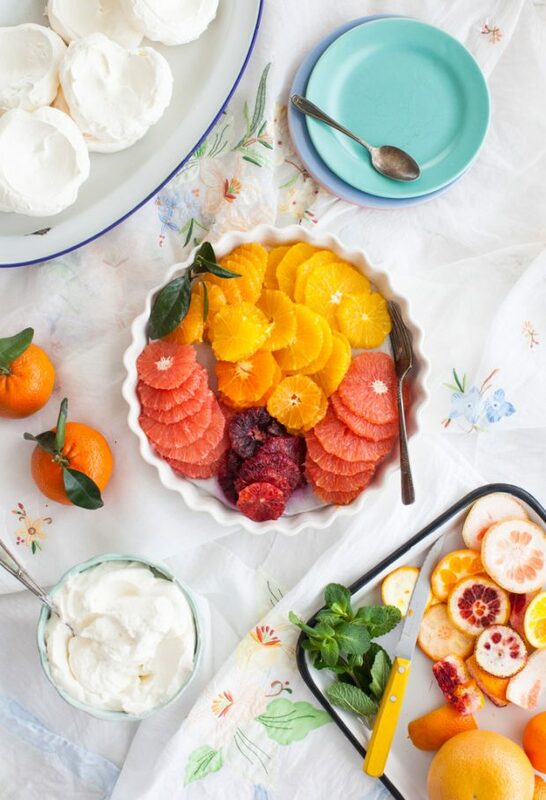 A pretty springtime dessert, adapted from 'Simply Citrus'. You will need to prepare the mini meringue bases several hours or the night before serving so they have time to dry. Once assembled, the pavlovas are best enjoyed at once. Preheat oven to 250F. Line a rimmed baking sheet with parchment paper. Place the egg whites in a clean, dry bowl of a stand mixer. Using the whisk attachment, beat the whites on medium high until stiff peaks form. Meanwhile, stir together the cornstarch, lemon juice and 1 teaspoon vanilla in a small bowl. With the mixer running, slowly pour the sugar into the whipped whites, a few teaspoons at a time. Whisk until the meringue is glossy and holds stiff peaks. Whisk in the cornstarch mixture until fully incorporated. Scoop the meringue into 7 mounds on the parchment paper. I use a large ice cream scoop for this. Round the edges slightly with a spatula and use the back of a spoon to press a small crater into the centre. Place on the middle rack of the oven and bake for about 1 hour and 15 minutes. Meringues should be crispy on the edges and bottom. Turn off the oven and let them cool completely. 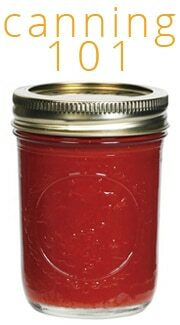 Store in an airtight container until ready to use. Slice the ends off of of the citrus, and remove the rind with a knife. Slice into thin rounds and transfer to a bowl. Toss gently with the honey and let stand while you whip the cream. In the bowl of a stand mixer fitted with the whisk, beat cream with remaining 1/4 teaspoon of vanilla until stiff peaks form. Slowly whisk in the powdered sugar. To serve: place the mini meringues on a serving platter. Divide the whipped cream among the craters. Top with sliced citrus fruits, and drizzle a little of the accumulated juices over the fruit. Garnish with a sprig of mint, if desired, and serve at once. I use artificial clear vanilla extract for both my pavlovas and whipped cream to help them stay as white as possible. This dessert can also be made as one large pavlova. Bake for 1h and 30 minutes. 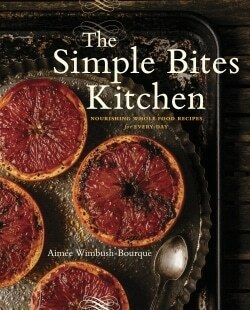 Thanks to Gibbs Smith, I have a copy of Simply Citrus to giveaway to one of my Canadian or American readers. Congratulations to our winner Pippa! Her fave citrus is the blood orange. 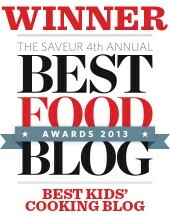 Winner will be announced here on this post on Sunday, March 18. Good luck to all! Oh I have been on a huge orange kick since we went to Florida at the end of January for a couple of weeks so oranges for the win! I can’t live without oranges! I also love making fresh squeezed orange juice. I couldn’t live without oranges. My favourite fruit! Sweet Heavens ! So beautiful and could be combined with all the fruits available ! Thank you so very much !